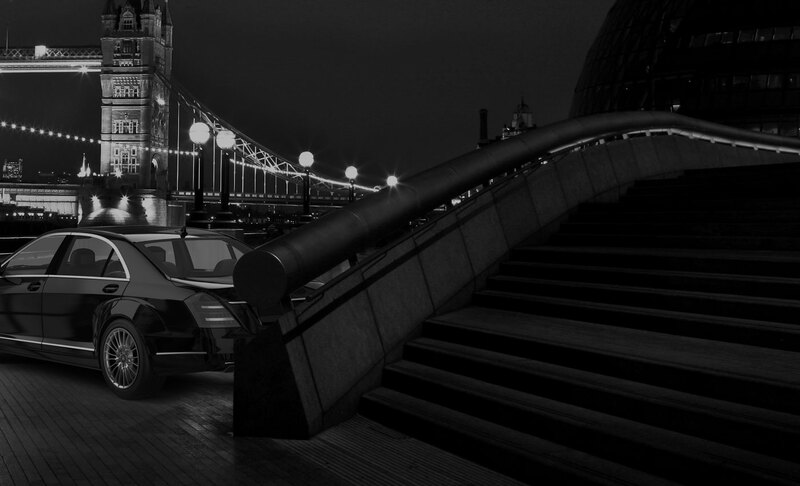 Whether you need clients picking up from the airport or need to get to an important meeting, there’s no better way to travel around London than to be chauffer driven. If you need to make a grand entrance to a corporate event or catch a flight yourself, make Chauffeur One your number one corporate chauffeur service. We have a fleet of luxury vehicles that guarantee to exceed your expectations in appearance and comfort. 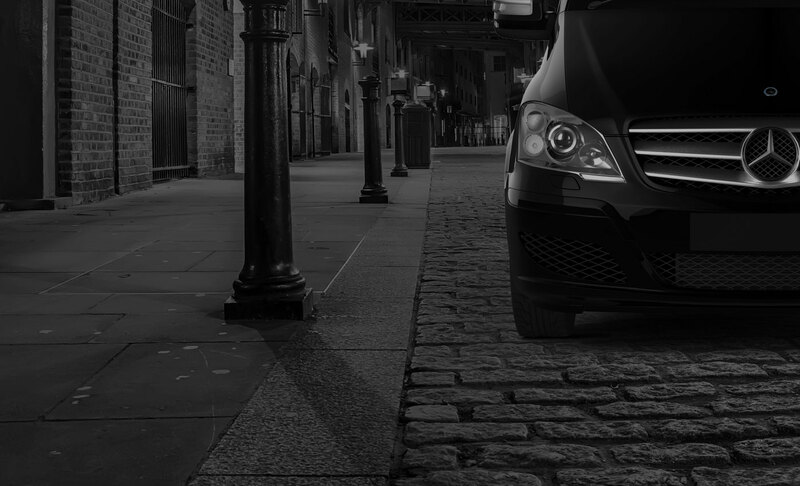 Chauffeur One only employ experienced and professional chauffeurs that know all the quickest routes to get you to your city locations safely and on time. Our polite and smart chauffeurs also appreciate that if you need to take business calls or have a meeting in one of our prestige cars that your privacy is to always be respected. We have face to face seating available and VIP class entertainment on board our vehicles. Chauffeur One help to enhance your clients corporate experience when travelling through and around London by representing you in line with your leading standards. We are genuinely passionate about making your journey easy, comfortable, affordable and stylish and making sure you and we make the right impression of your company. Don’t worry if your meeting has been postponed or changed to a later time, we can adjust our arrangements to suit you and your corporate commitments. Whatever your reason for needing a corporate chauffeur service in London, call Chauffeur One today on 0207 887 2245.